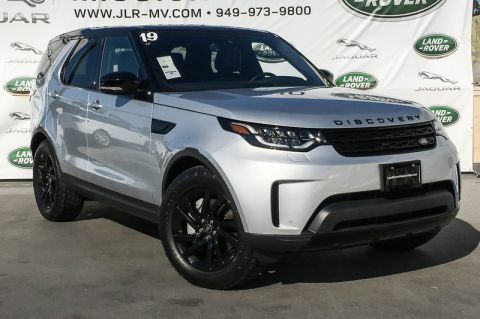 2019 Land Discovery SE 7 Passenger w/High Specification. Lease for only $579 per month+tax. 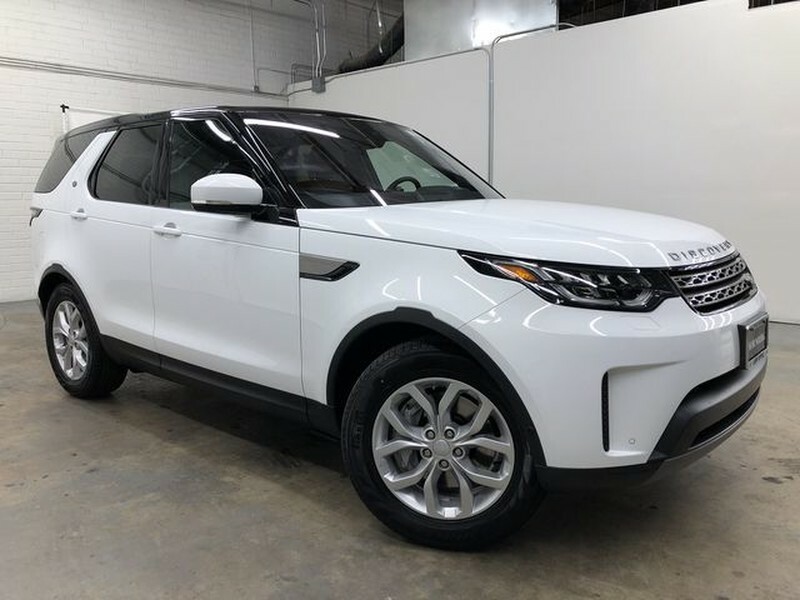 This outstanding example of a 2019 Land Rover Discovery SE is offered by Hornburg Los Angeles. Want more room? Want more style? 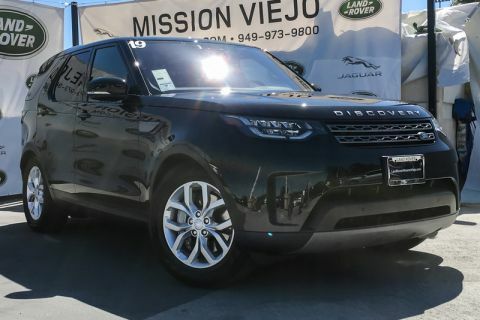 This Land Rover Discovery is the vehicle for you. Pull up in the vehicle and the valet will want to parked on the front row. 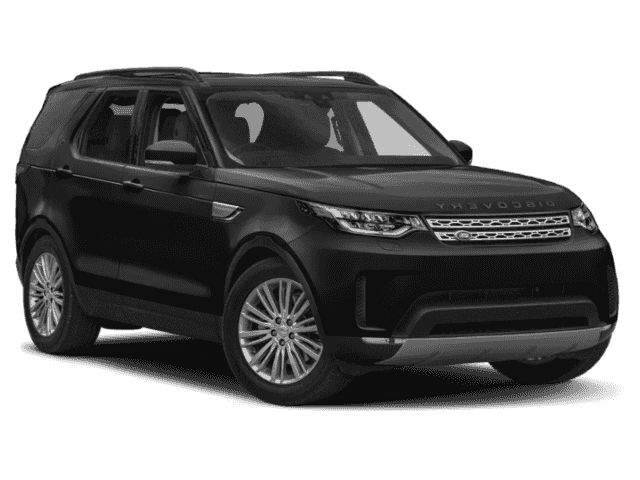 This Land Rover Discovery is the vehicle others dream to own. Don't miss your chance to make it your new ride.